Up to bat with… Tebow? Tim Tebow is know for being a star in the NFL. Since his exit, rumors of Tim taking a swing at the MLB have been circling. Earlier this week, it became a reality. 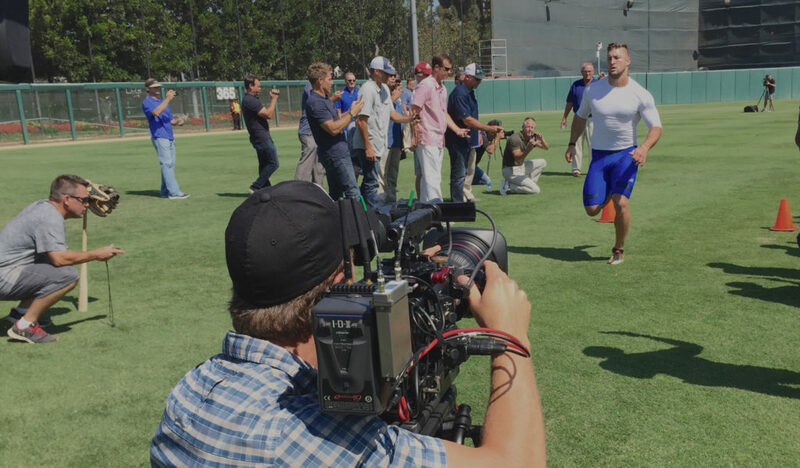 The former Heisman trophy winner showed up at USC to show off his baseball talent to a group of scouts. Outfield throws, home run hits, and a 60 yard dash. After the tryout we had a chance to have a one-on-one with Tim. Be sure to tune in to FS1 later this week for the interview!